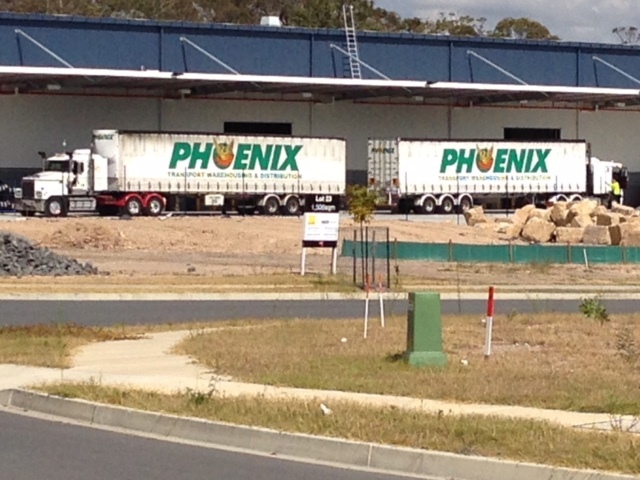 Phoenix also specialises in Warehouse Relocations. The Phoenix Trailer fleet is one of the largest on the Eastern seaboard, and is flexible enough to assist from a single day to several months – with several configurations to suite your requirements. 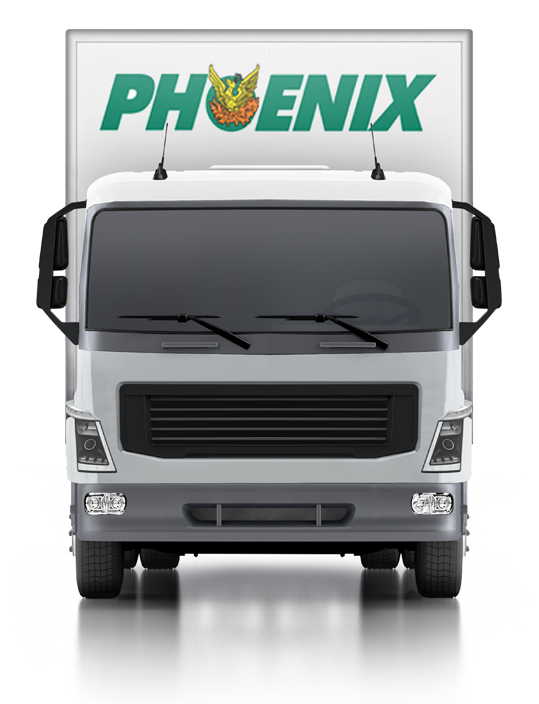 Many of the Phoenix Trailers employ load restraint gates to improve quicker turn arounds, which in turn decreases the costs related to Warehouse Relocations. 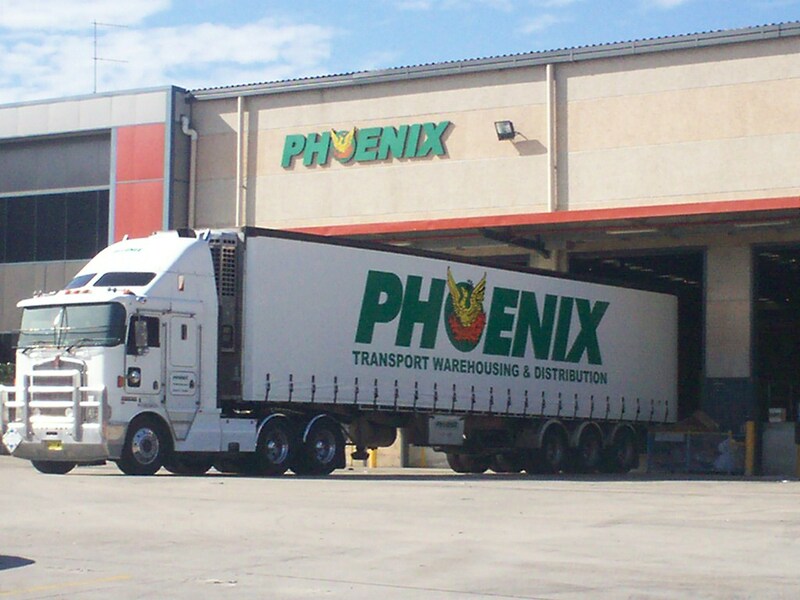 Phoenix offers this services in New South Wales and Queensland. Contact us today so that we can assist in planning your Warehouse Relocation. Contact us today to discuss your Warehouse Relocation needs.